During this joyous time of year, we are grateful for our clients, partners and staff. 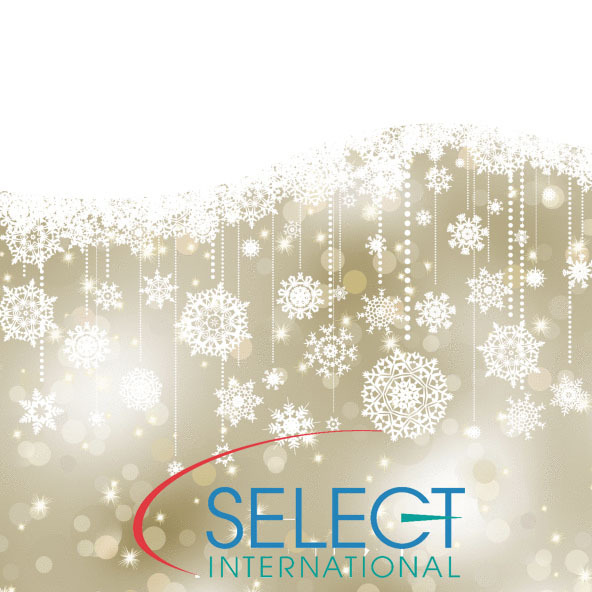 Over the past twenty years, Select International has been able to provide the gift of identifying, selecting and developing top talent to some of the most successful organizations in the world. We hope you and all your coworkers, family and friends have a safe and wonderful holiday season!